Chef Jack ATL is back! I’ve tackled a lot of different projects this last year. During that time this site has fallen by the wayside. Now I have revamped my website and blog. I am ready to reach out and delivery useful and entertaining content straight from my kitchen. Chef Jack ATL returns! I’ve been busy planning awesome posts, videos, and classes to deliver great value to my audience. I haven’t done anything with the blog for nearly a year. And I haven’t paid much attention to keeping my business website up to date. I’ve stayed busy with cooking, catering and classes, so I couldn’t give this digital platform the kind of dedication necessary to keeping it relevant and valuable. Crafting blog articles, YouTube videos, and social media posts required a lot of work. I did not anticipate the time needed to spend on creating content. Once I fell behind it was more and more daunting to get started again. As a result blog posts and video production languished. I made good use of my hiatus, however. I spent a lot of time learning about effectively blogging and communicating valuable content to my audience. My blog and my website were on two different hosting services; now they are both under one roof, and on one page. And I re-did my work schedule to allow more time for quality content creation. First, the original blog site was under chefjackatlblog.com. Then, my business website was under chefjackatl.com. That was cumbersome and impractical. And I did not know very much about running either. So keeping up with them was a lot of effort that achieved very little. Now visitors will be able to find information on my services as well as useful recipes, videos, tips, and reviews all in one place. And it is all here at chefjackatl.com. 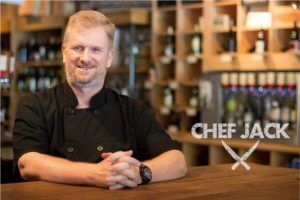 My old link to chefjackatlblog.com will now reroute to this site’s homepage. That means I’ll still be able to hand out my blog business cards! I think the two sides of the site will compliment each other. Visitors who come for information on services can get bonus tips and insights into what I am doing. Those who come for recipes, videos, or blog-themed options can take advantages of services. I have made my reformatted site consistent with my revised work schedules. I’m going to continue to experiment and see what works best. And I’m planning to create several mini-series of posts that cover specific topics. Look for serial posts like “100 Days of Ribs”, “25 Sous Vide Recipes”, and “Pegan Ways” – a look into paleo-vegan cooking! I’ll have a growing library of YouTube videos than include cooking tips and go-to meals for quick and easy dinners. I will also be taking requests from visitors who want to see specific dishes or cuisines cooked up. Updates about my travels and culinary adventures. There will also be a lifestyle section for glimpses into chef-life outside the kitchen. Reviews on tools, foods, and equipment I find particularly useful. Additionally, I’m creating a shop featuring specific items used in recipes or reviews. The return of Cocktail Sundays! 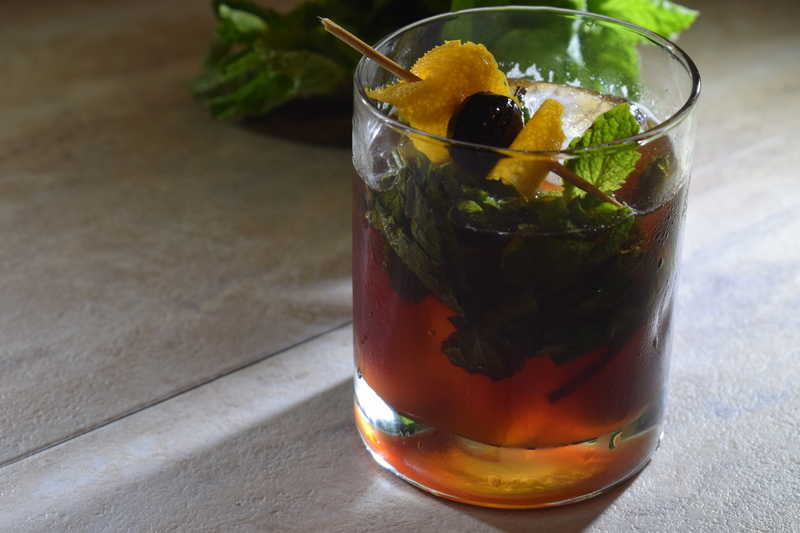 Every week I will post a new recipe for a delightful beverage that is perfect for closing out the weekend. 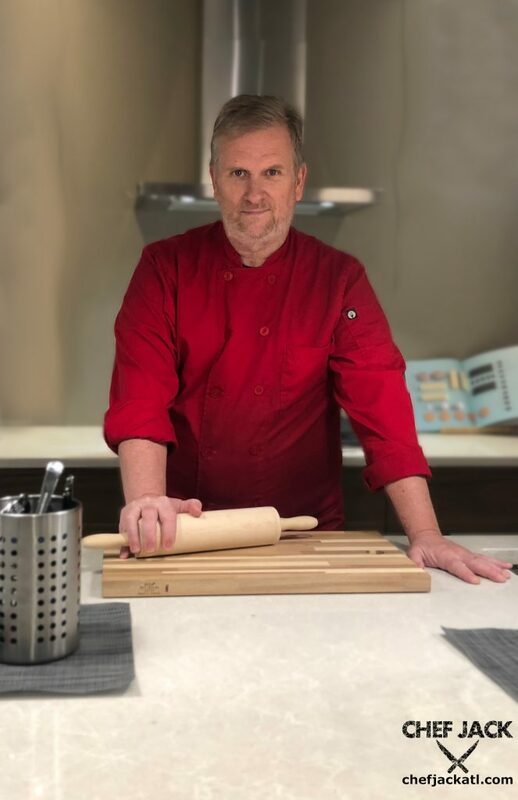 Straight shots to information on my services that include personal chef services, classes, and catering, so that people can easily see what I offer and find out how to contact me. Finally, this blog will be a journal of adventure and experiences for myself. As I make this challenging transition into the next part of my career I will be as open and honest as I can be about how it all goes. Above all, I hope I can continue to do what I love best: share with others the unique and delicious worlds of food and cooking. And to bring mouth-watering dishes and value-rich knowledge from a chef’s perspective. Stay with me as we get rolling again. And thank you for all your support and interest.